What do we mean when we say “brand?” More than just your logo, your brand is the perception that customers have about your company. Literally, what do they feel when they hear your name. While this sounds simple, it is as simple as defining any personality of anyone you know. Now, imagine that the personality you are trying to define is only experienced through limited interactions. Those limited interactions need to be zingers to make a real impression and to retain that impression about you. This is why it is so important, no matter the size or scope of your business, to make a decision early on about who you are as a company – and on a very personal level, what you do for your customers. Is Johnson & Johnson the brand that refreshes you, or is that Coca Cola? 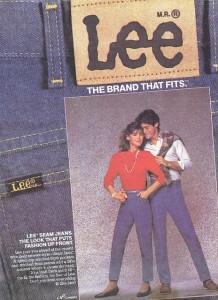 Is McDonald’s the brand that makes any body type look good in jeans, or is that Lee? Companies spend millions of dollars on defining, supporting and communicating their brand. But you don’t need to. 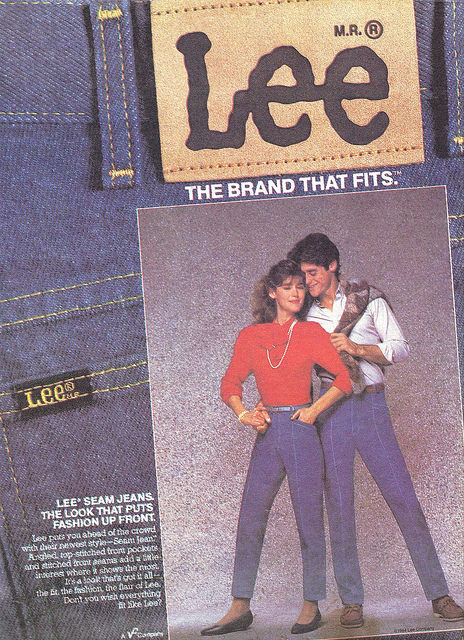 There are simple ways of getting to the heart of your brand identity and living by it. And, like many things, it’s not always easy to do yourself. You usually need a little objective help. We have a few posts on our website to help you, so read on, or feel free to get in touch with us.